Several of our clinicians have specialized training to work with couples who might be struggling to connect or communicate. Your therapist will meet with you together to discover what some of your collective goals are, and you will typically meet weekly for 80 minutes to work on skills to enhance and repair your relationship. 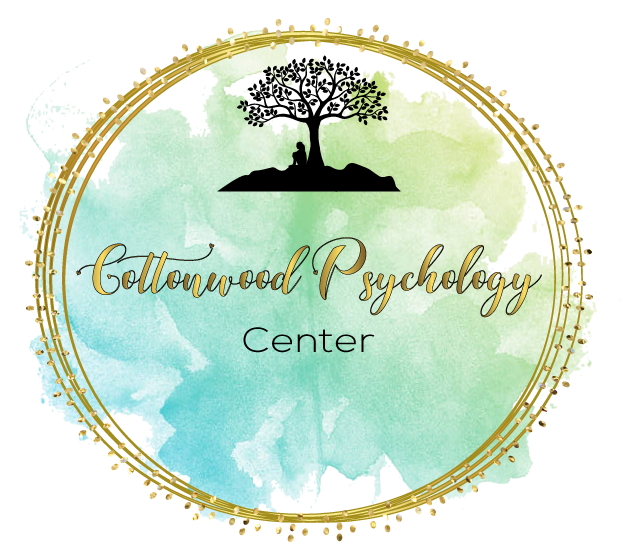 For general questions, please email Dr. Phillips directly at Megan@Cottonwoodpsychology.com or call us at 657-234-7535. Cottonwood Psychology Center is located at 5500 E. Santa Ana Canyon Rd. in Suite 261 in beautiful Anaheim Hills, California. Cottonwood Psychology Center is proud to offer in office & online cognitive-behavioral and strengths-based therapy services to clients in Anaheim, Yorba Linda, Villa Park, Placentia, Orange and surrounding areas.